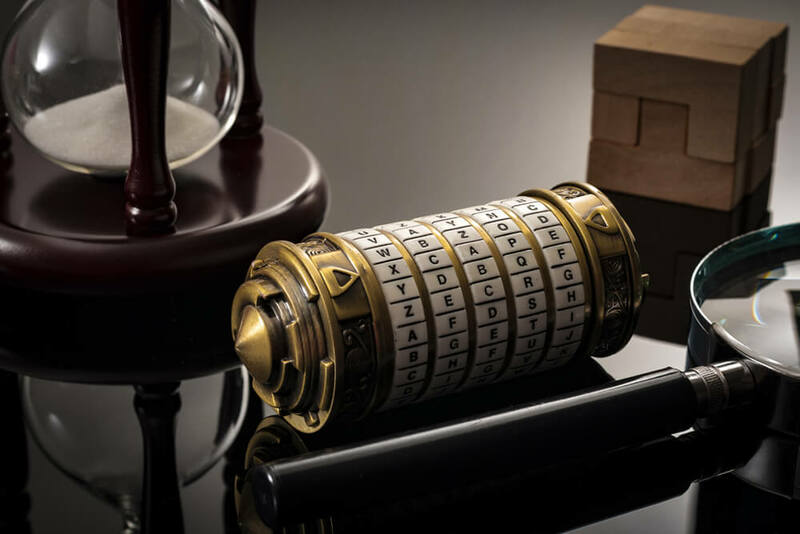 For the uninitiated, escape rooms are the real-life versions of the virtual online games where you click on a series of objects. These objects reveal puzzles and clues that you must.. 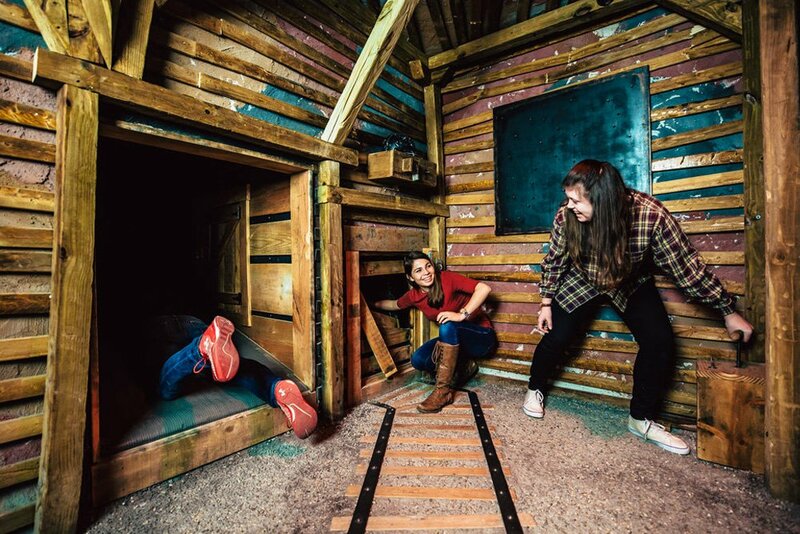 Escape rooms are designed to put participants in unfamiliar environments facing adrenaline-pumping situations. With tensions running high, most participants lose their sense of intuition and make mistakes that lose them..